Our range of products include conveyor pipes and is:9295 pipes. With our rich industry experience, we are engaged in manufacturing, wholesaling and supplying an extensive array of Conveyor Roll Pipes. These roll pipes are manufactured using superior grade materials and cutting-edge technology under the supervision of skilled professionals. The offered roll pipes are available in various specifications as per the needs of our customers at nominal prices. 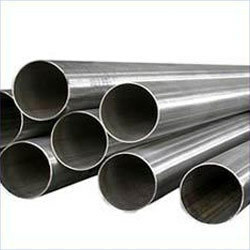 We are an acclaimed name engaged in offering our clients a superior quality range IS:9295 Pipes . 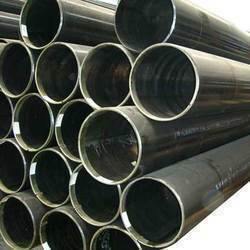 Remarkable quality and durability increase the demand of our offered range of pipes in the market.